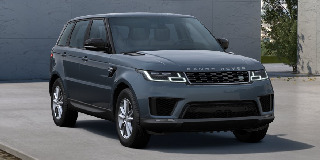 MONTHLY REPAYMENTS: R 27 333pm? 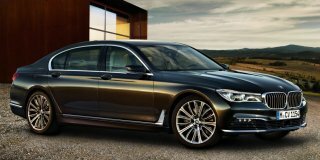 Imperial Auto offers the widest range of new or used station wagons from all major car brands. 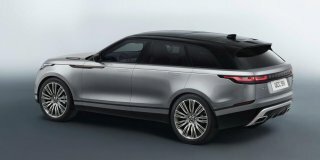 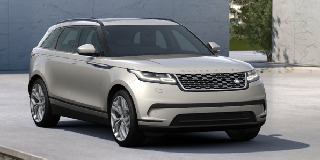 Choose the LAND ROVER RANGE ROVER VELAR that suits your requirements and your budget. 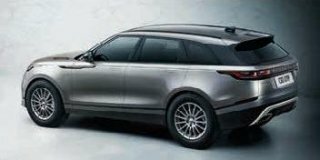 Let Imperial Auto assist you to find the perfect RANGE ROVER VELAR and you’ll soon drive away in your brand new station wagon.